Stockings were an instant hit when they were first sold on October 27th 1939. The artist died on October 26th, 1764. Alexios Alecou explains how Britain sought to police the strategically important island in the eastern Mediterranean. 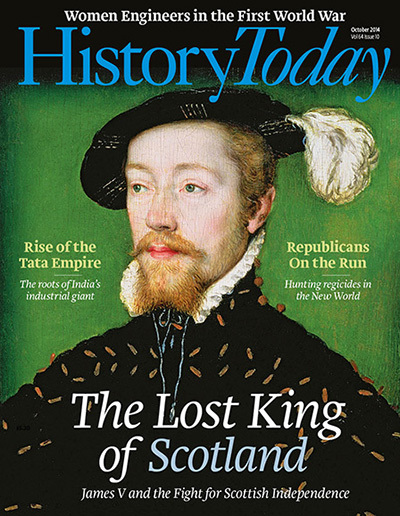 During his brief lifetime, James V was a popular ruler who aimed to maintain Scotland’s independence and safeguard its place on the European stage. Linda Porter describes his reign and the fraught relationship between the young king and his English uncle, Henry VIII. The opening battle of the First World War was won by the Bank of England before the British had so much as fired a shot. Tata is one of the world’s wealthiest conglomerates, with an especially strong presence in Britain. Zareer Masani traces its origins among the Parsis of Bombay and charts its fortunes in an independent India. Tim Hitchcock sets out on an online archival journey, seeking high-quality, free resources for researchers, especially those working on British history. 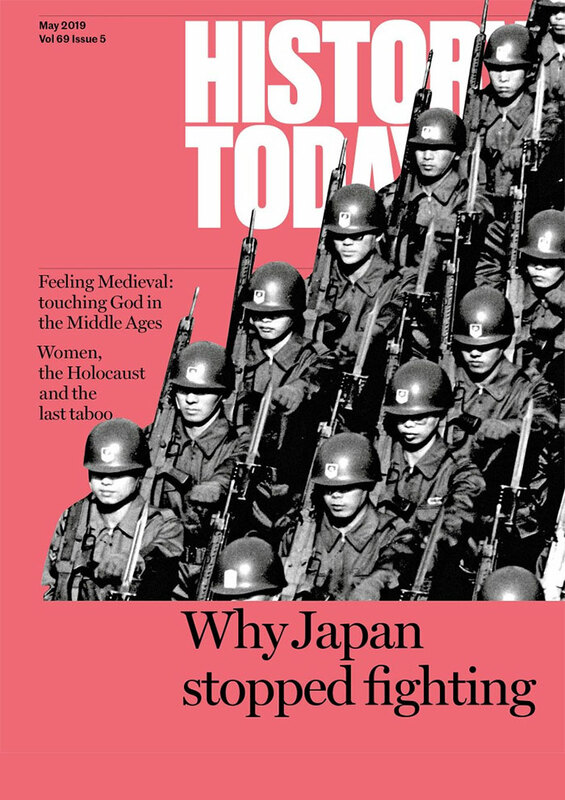 Are historians inevitably faced with a choice between academic analysis or popular narrative, or should they aim to master both skills, asks Suzannah Lipscomb. Marcella Pellegrino Sutcliffe examines the political machinations behind a visit to England in 1864 of the Italian patriot and ‘liberator’, darling of the English establishment and radicals alike. Scots need not look far to find a successful example of ‘devo-max’.